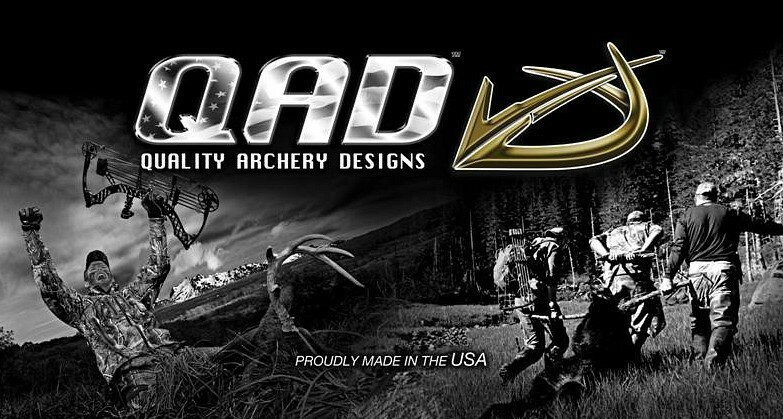 Quality Archery Designs, or simply QAD, is known for building outstanding products and then standing behind them 100 percent. 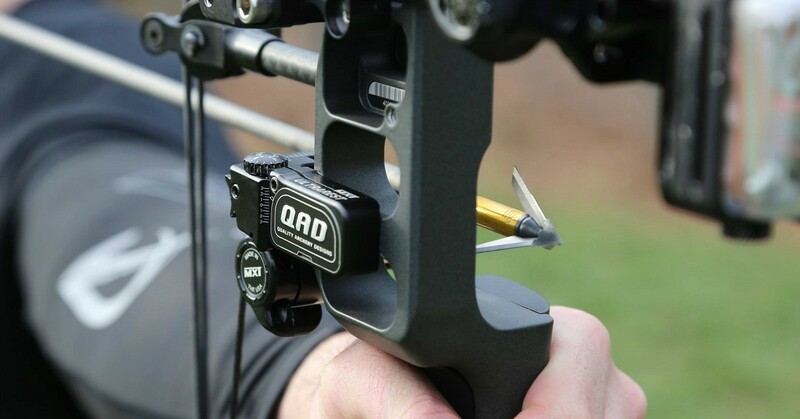 In the ultra-competitive bow accessory category, you can’t ignore a company that has weathered the ups and downs over a 25-plus-year span. Clearly, that longevity is achieved by innovating and building products that both dealers and end users believe in. 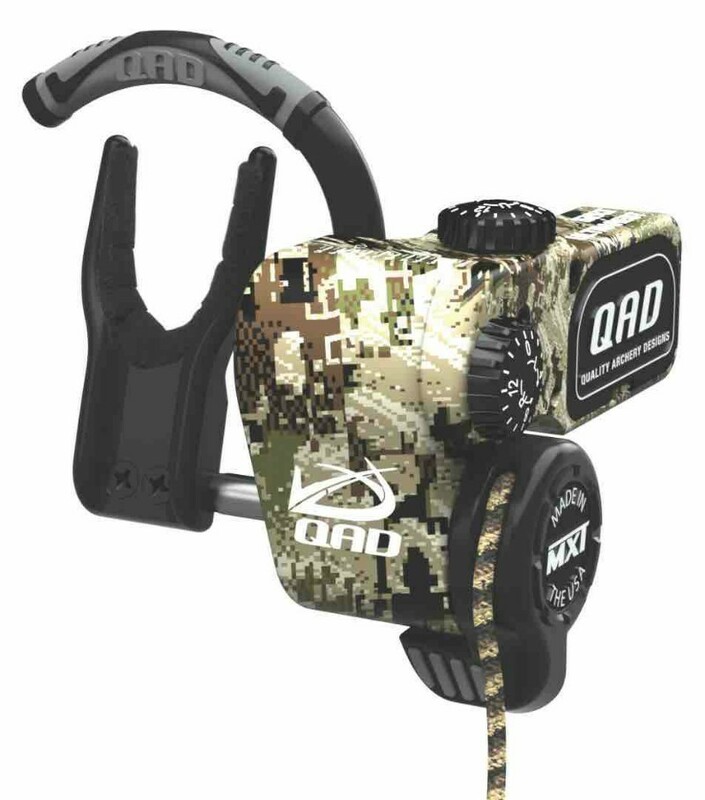 That’s Quality Archery Designs (QAD) to a T.
QAD equips its dealers to succeed. “We want dealers to run their businesses successfully,” Fry mentioned. “And, we want our products to play a major part in that success. So, we strive to establish and maintain close relationships with our dealers. We ask them lots of questions. We want and encourage their input. We try to understand their locations and their shop’s specific needs. “Of course, we also ask our dealers questions that pertain specifically to QAD,” Fry continued. “We welcome their input on our products and customer service, and we’re very intentional about utilizing it. Our goal is to be as strong as we can be, and that means considering their input. Building great products is beneficial to the end consumer, yes, but it also benefits the dealers because they can sell products they believe in. They’re the ones on the front lines selling the products. 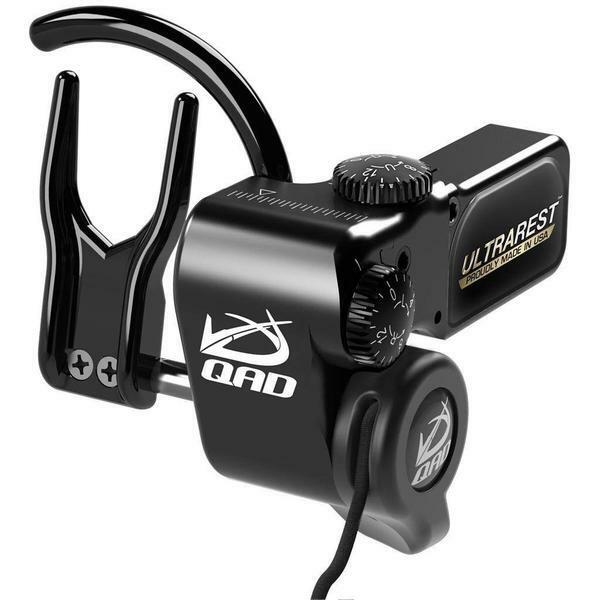 Warranty services at Quality Archery Designs are as good as any in the archery industry. “We basically back our products with a no-questions-asked warranty,” Fry shared. “Juggling warranty claims is time-consuming and doesn’t make the dealer money. That’s why we simplify the picture by providing prompt service. Our warranty policy allows the dealer to satisfy the claim on the spot with a subsequent QAD product they have on the shelf. We ship the dealer a replacement or credit their account once they ship the faulty one back. Along with the manufacturer’s high-quality HDX and MXT rests, its Exodus broadhead also does extremely well in pro shops around the country. The head is offered in Standard, Deep Six and X Bow models. Exodus heads are best known for their razor-sharp bone-busting ability and field-point-like accuracy. Editor’s note: You probably don’t need anything to get you more excited for the upcoming whitetail season, but just in case you need some inspiration, check out the short video below from QAD.